Great organic ways to control pests. I use the canola oil but I mix with it dawn dish soap instead of the ivory soap. I think it works just the same myself. I never knew about the “milky spores” but I will try that as grub season is in full swing. Thanks, enjoy the post. A very special shout out and thank you to Patricia Cornwell of HomeMates Gardener who was kind enough to write and send us this post! Pests are a real nightmare for all gardeners because they can be very persistent. 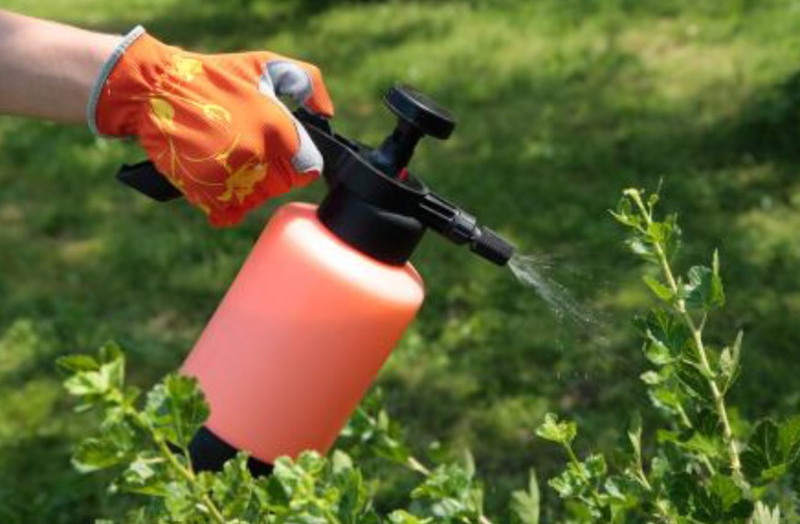 The market offers a big variety of special products which can help with the removing of the stubborn intruders from your garde but the only problem is that some pesticides and herbicides can be extremely dangerous for the human health. Relying on organic pest control instead of the usual toxic products will save you from a lot of troubles and in addition to protecting the structure of your crops, you will also protect your health and the health of your family from potentially unpleasant complications in the future.